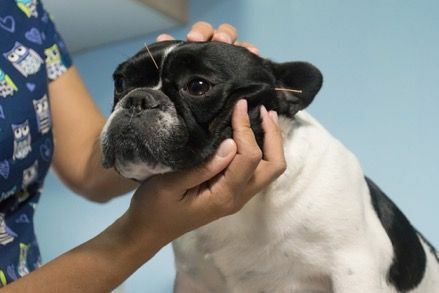 What are the benefits of pet acupuncture? 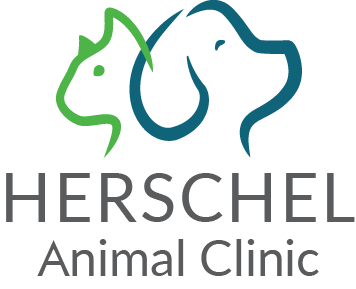 For more information on the benefits of pet acupuncture, or to schedule an appointment please call our experienced vets in Atlanta, GA at 404-341-7400. 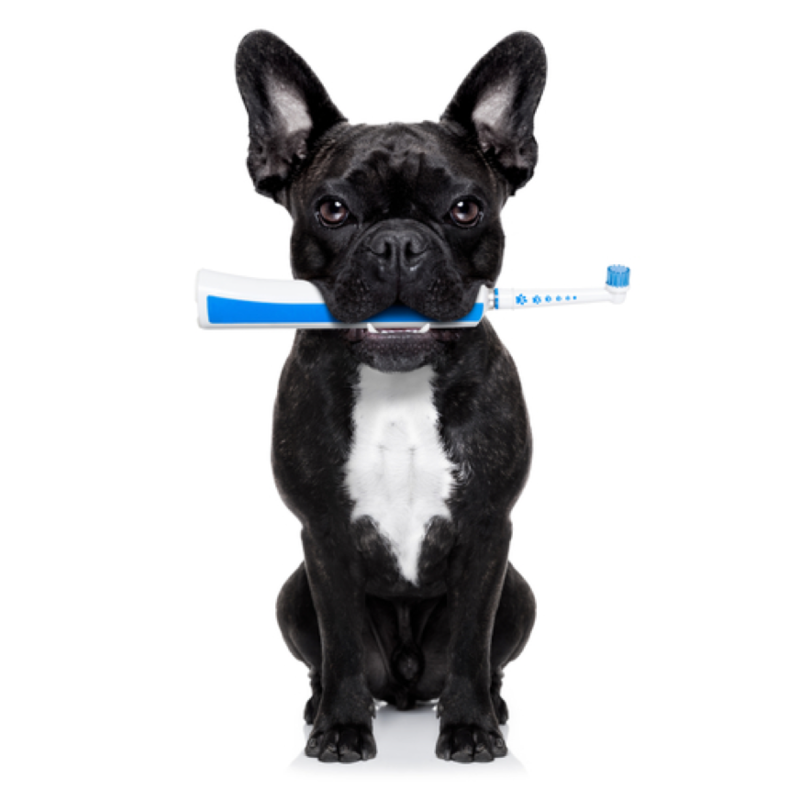 Dental care is important if your dog is to maintain healthy, functional teeth. 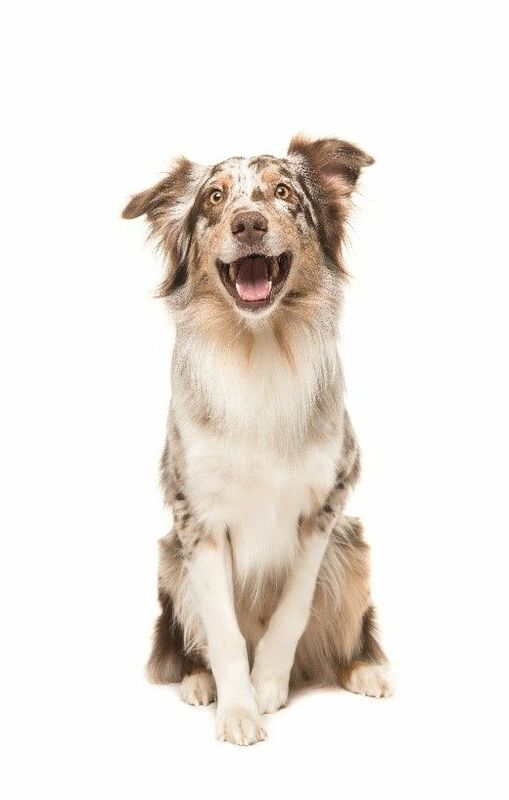 It can also impact your dog's overall wellbeing, call 404-341-7400 to learn more. 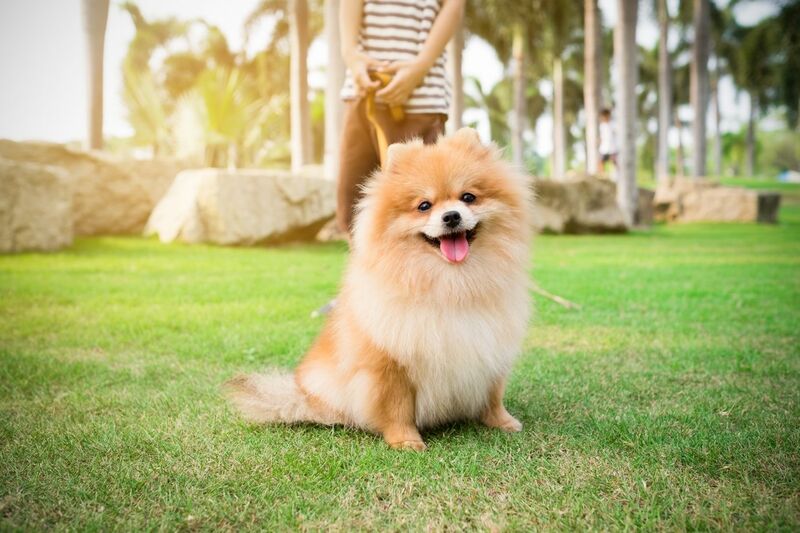 When Should I Start Potty Training my Puppy? Most experts agree that it is better to begin the potty training process sooner rather than later. Call Inman Park Animal Hospital at 404-584-8761 for further information. 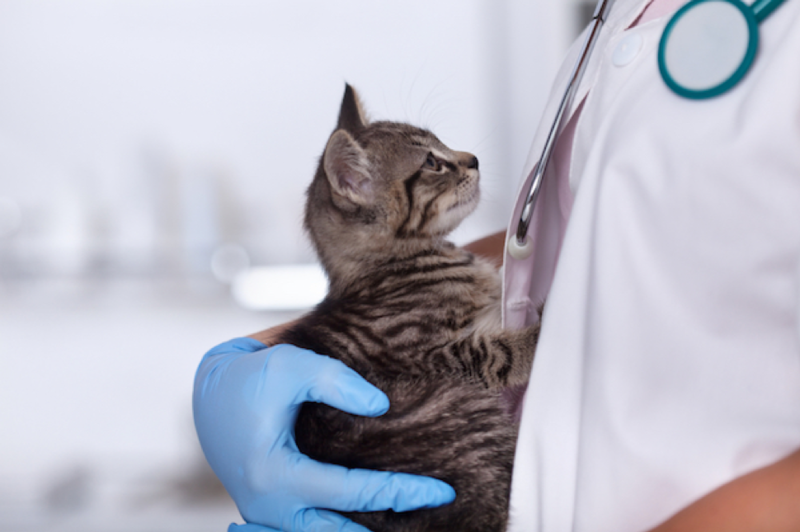 Does my annual pet exam administer or recommend vaccinations? 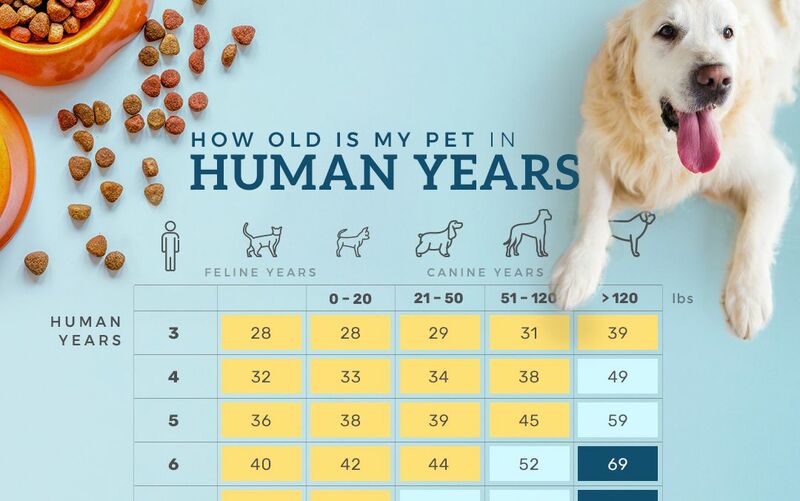 If you would like more information about pet vaccines or annual pet exams please call our friendly, experienced veterinary team at 404-341-7400 in Atlanta GA.
As your dog gets older, any dental problems that may be developing can start to cause serious issues for his health and comfort. Contact Inman Park Animal Hospital in Atlanta, GA to schedule an appointment today. Halloween is fun for the whole family, but could be dangerous for your dog. 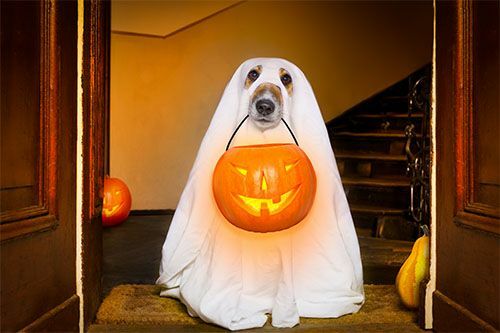 Read our tips for keeping your dog safe this Halloween. 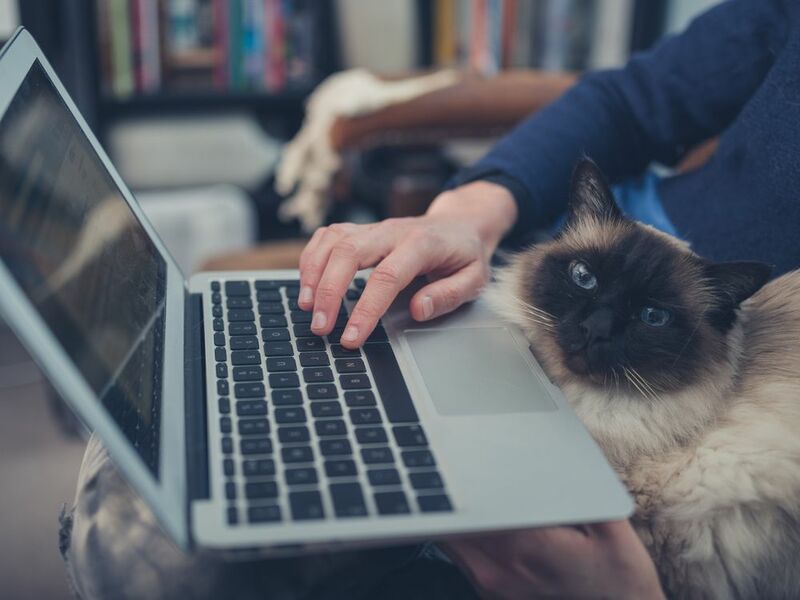 Inman Park Animal Hospital shares a various guidelines on how to raise a cat while working full time. Contact 404-584-8761 to know more. 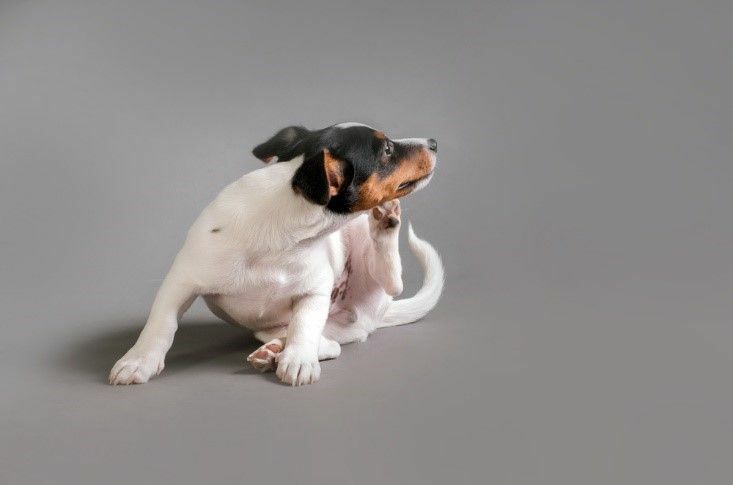 Your new puppy doesn’t have to remain at risk of illness. 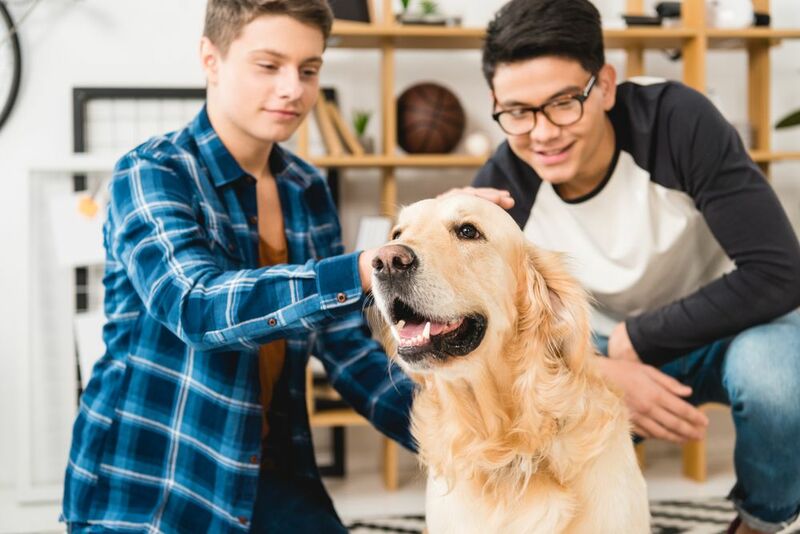 Vaccinations at Inman Park Animal Hospital protect your puppy from serious diseases both immediately and for the foreseeable future. Call 404-584-8761 today! 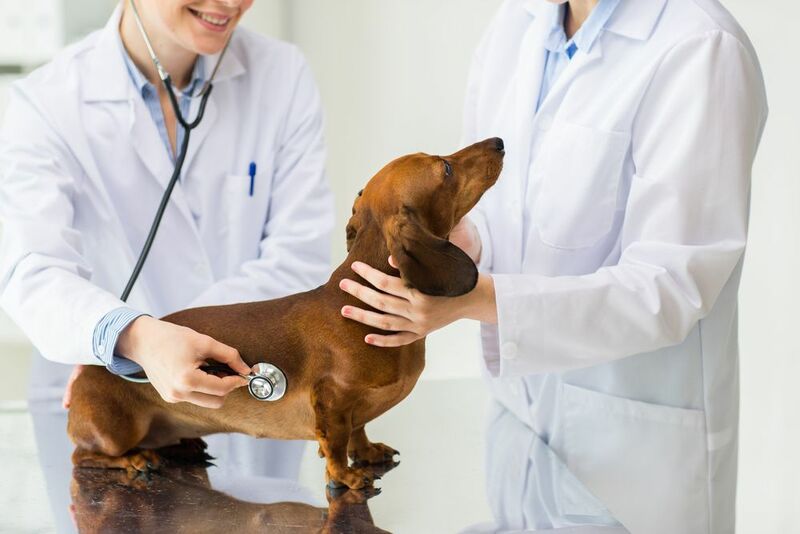 Monitor your pet’s overall health and wellbeing through early detection blood panel testing at Inman Park Animal Hospital. Call us at 404-341-7400 today for an appointment. Some tick-borne illnesses are fairly well known and have been around for a long time. 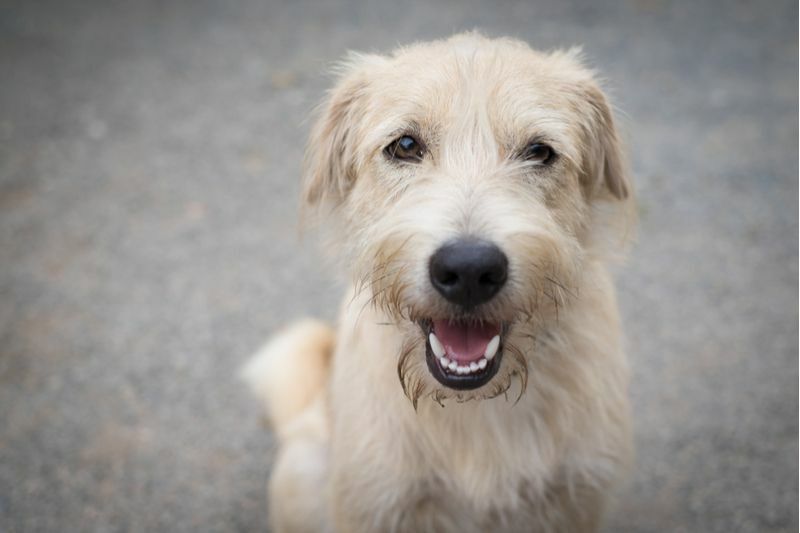 Know about the kinds and ways to prevent them at Inman Park Animal Hospital. 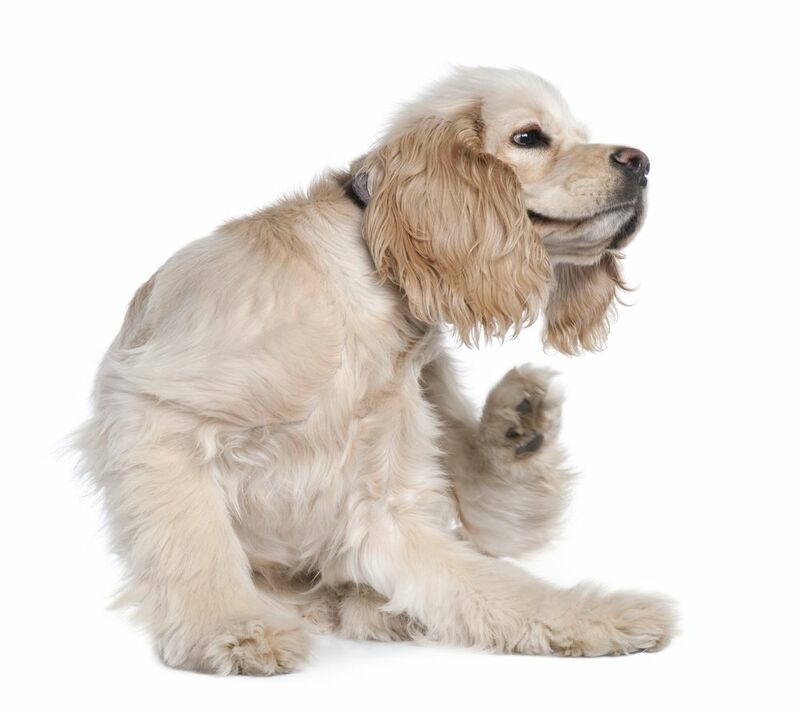 Know about the various dangers of fleas and the different ways to prevent them at Inman Park Animal Hospital. Contact us today for further advice. Heartworms are an extremely serious and dangerous parasitic infection that primarily affect your furry friends. 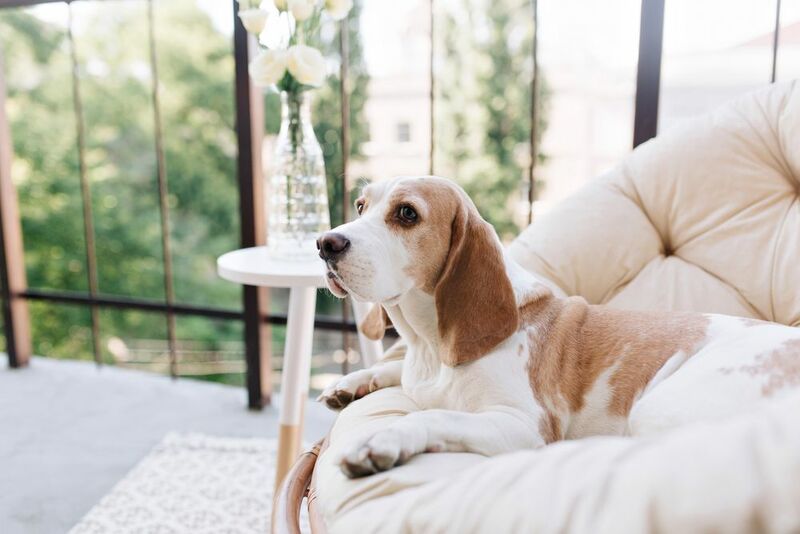 Know the wide range of treatments at Inman Park Animal Hospital. 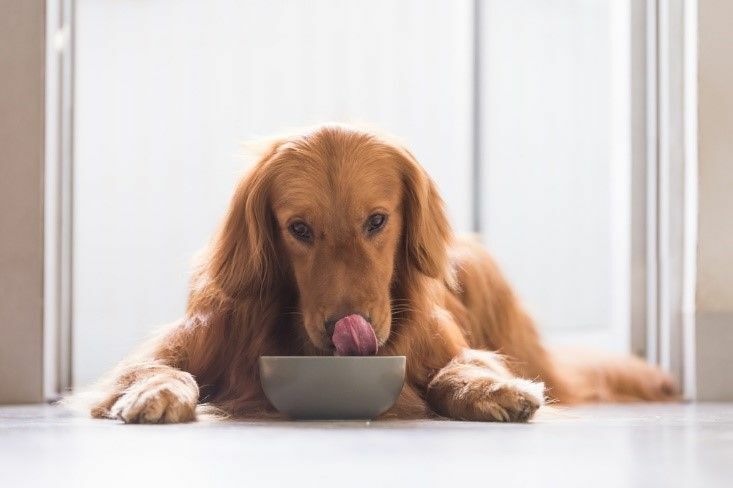 Be informed of the toxic foods and substances your furry friend should prevent Contact Inman Park Animal Hospital at 404-341-7400 today for further advice. 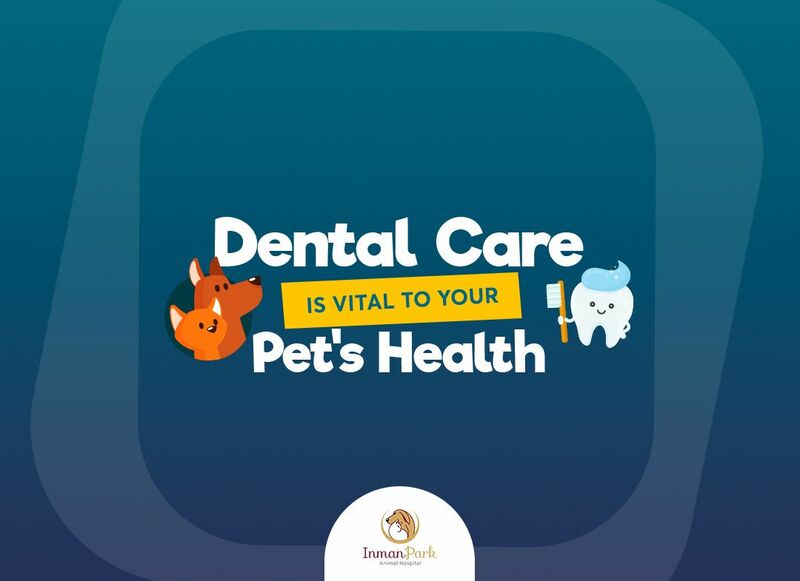 To help you understand more about the dental aspect of your pet’s wellbeing, we have put together the following FAQ about pet dental care. 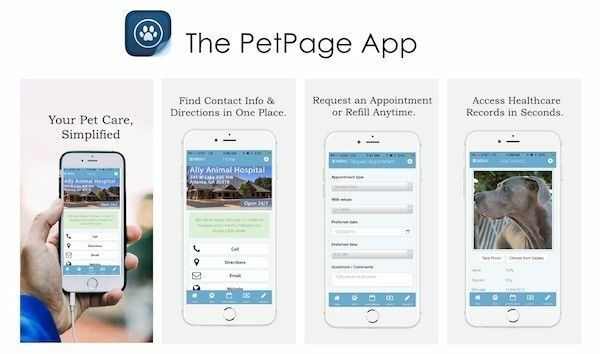 Call Inman Park Animal Hospital 404-341-7400 to know more. 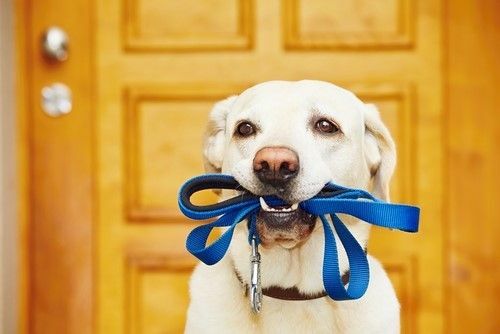 Read the guidelines on how to train your pet to walk on a leash by Inman Park Animal Hospital. Contact us at 404-584-8761 for details.